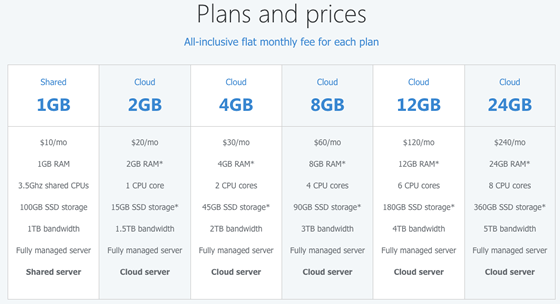 WebFaction is offering a $10 per month hosting package that is ideal for startups. Use the promo code FOUNDER2017 and get two free months of service (value $20)! We are using them for all of our business simulations.